Luminary Leading, that is. 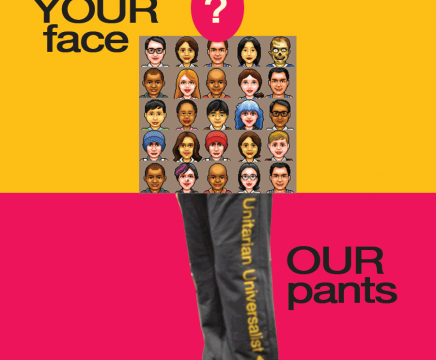 Who won the Luminary Leaders drawing of a pair of super plush UUA sweats? Watch to find out: Catch the flame – become a Luminary Leader yourself! Ministry for Unitarian Universalists 15 – 35 who identify as a person of color (persons of Native American, Asian, Arab, Latino/a, African descent, transracially adopted, bi-racial, multiracial or international). For more information contact the Rev. Dr. Monica L. Cummings, Ministries and Faith Development Available Resources Consultations or Webinars with ministers, religious educators, youth advisors and coordinators on the pastoral care needs of youth and young adults of color. Annual Multicultural Leadership School for youth and young adults of color. Educational videos with discussion guides on Gender, Sexuality, Racial/Ethnic Identity Development and Support for Youth Struggling with Addiction. Mosaic Report UU Living Mosaic blog Youth Ministry Working Group Report Download a PDF version of this page…. Learn how to recognize non-suicidal self-injury and what you can do to help. From the Faith Development Office of the Unitarian Universalist Association. Wednesday, October 30 from 4-5PM Eastern, or Monday, November 4 from 9-10PM Eastern. (Click on the image to download this announcement as a PDF.) Call in instructions below. View the original post on Living Mosaic. 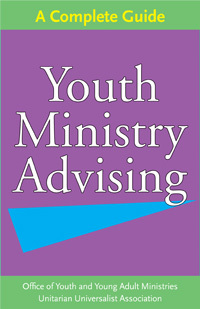 Where to Find Your Joy Youth Ministry Advising! This recently revised and newly released 130 page guide tells you everything you need to know to create dynamic, vibrant, caring youth ministry that lasts. 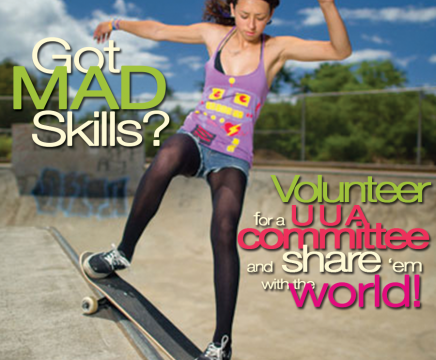 You will learn about • Your role as a youth advisor • How to create a safe group • How to create a balanced youth group program • Religious education curriculum • Congregation and other support for you as youth advisor Click here to find it at the UUA Bookstore.